Hunt down ghosts and exorcise evil. Tokyo Twilight Ghost Hunters: Daybreak Special Gigs will launch physically for for PlayStation 4, and digitally for PlayStation 3 and PS Vita on September 20 in North America, publisher Aksys Games announced. Aksys Games also told Gematsu that reports of a PC version announced at Anime Expo earlier this month were inaccurate. Find a short overview below, via Aksys Games. 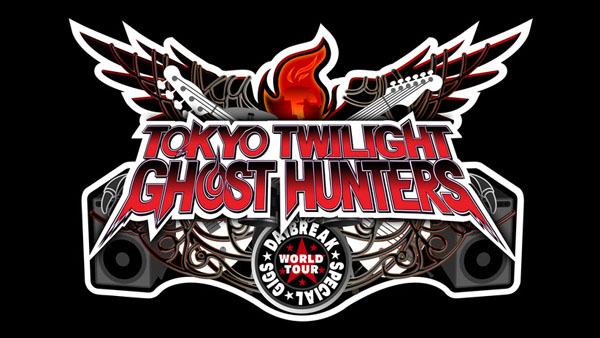 Tokyo Twilight Ghost Hunters: Daybreak Special Gigs weaves an intricate story that pushes the boundaries of reality as you battle restless spirits causing chaos throughout Tokyo!